Life with Diabetes can be frustrating at times, as you’re struggling every day to gain control over your blood sugar level – something that non-Diabetic people don’t have to worry about. People with Type 1 Diabetes have to take insulin injections every day, whereas those with Type 2 Diabetes can sometimes get away with not having to take the injections if they achieve the right balance of healthy eating and exercise. There are some very strong people out there with Diabetes, just like you or your Elderly or Senior loved one. The Physicians’s Committee for Responsible Medicine website has a page dedicated to strong individuals who have gained control over their Diabetes for the sake of losing weight, avoiding medication, or living a healthier lifestyle. Read or watch videos about how each individual achieved their goals by adapting to a vegan diet. 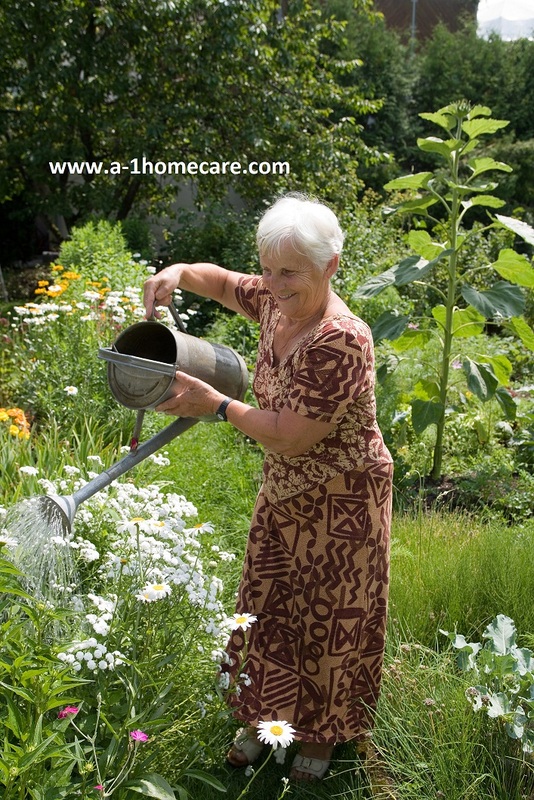 A-1 Home Care can help you or your Elderly or Senior loved one achieve goals and control over your Diabetes. We offer experienced and compassionate Diabetic Caregivers for full-time live-in assistance or hourly part-time care. 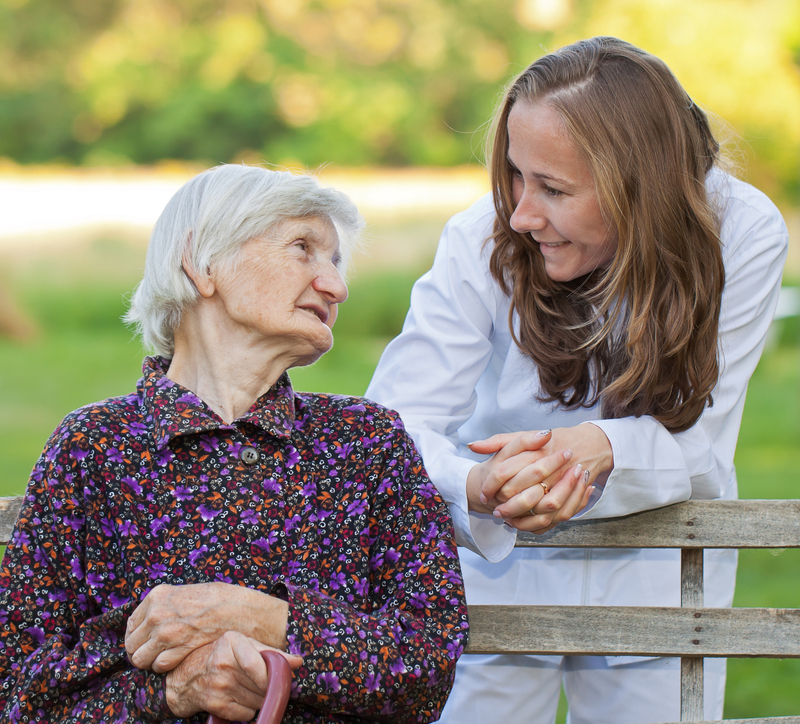 Our caregivers can provide in-home care in the communities of Culver City, Santa Monica, Pacific Palisades, Malibu, Studio City, Sherman Oaks, Hollywood, and other cities in Los Angeles and Orange County. 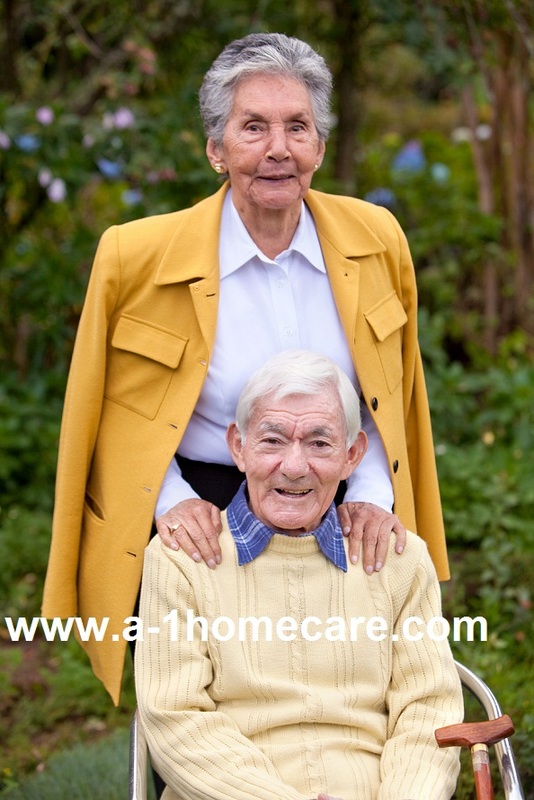 Our non-medical home care agency has been in business since 1991, is a Licensed Bonded and Insured company, has an A+ Rating from the Better Business Bureau, and Shield Accreditation. We have received thousands of positive testimonials throughout the years and frequently receive client referrals from local hospitals such as Kaiser Permanente, Brotman Medical Center, UCLA Medical Center, Cedars Sinai Medical Center, and others. To hire a compatible Diabetic Caregiver in your area today, CALL us at 310-657-8780.